Biathlon Saskatchewan is proud of its athletes. We post race results to acknowledge those who are succeeding, but also to inspire those who wish to reach the tops of the leaderboards. The 2015-2016 race season is just around the corner. Check in regularly to find out how our athletes are doing. Biathlon Saskatchewan is a provincial club-based organization dedicated to promoting the sport of Biathlon in Saskatchewan. Our mission is to encourage participation and excellence in our sport by delivering athlete centred training that enables athletes of various ages to excel to the best of their abilities at every stage of their growth and development in the sport. We would like to see biathlon regarded as a primary sport of choice for Saskatchewan residents with Biathlon Saskatchewan sanctioned clubs established throughout the province. Our ideal is to have our biathletes participating provincially and inter provincially achieving personal growth, growing self-esteem and excellence while promoting the values of the sport of Biathlon in a safe environment. Find out how you can become a member of Biathlon Saskatchewan. 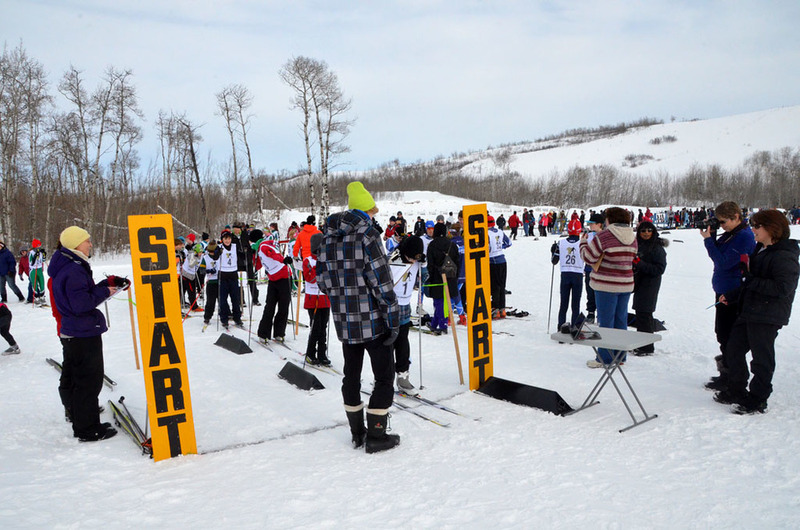 Enter your e-mail below to receive updates on Biathlon Saskatchewan news and events. Please check your e-mail for a confirmation!